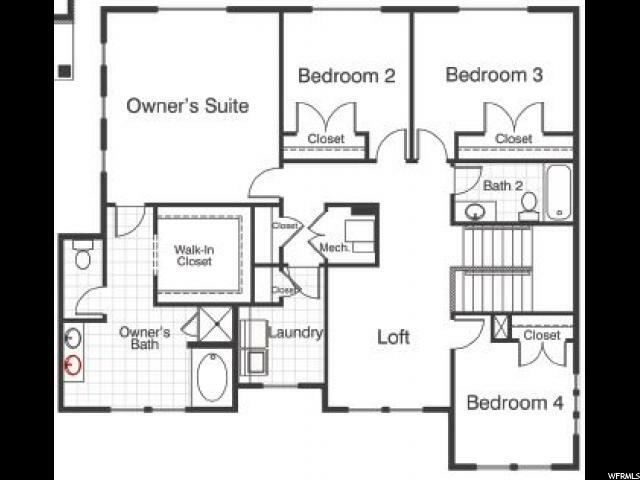 Naples floor plan: 4 bdrm, 2.5 bath, flex room/home office, open concept living room, dining area. 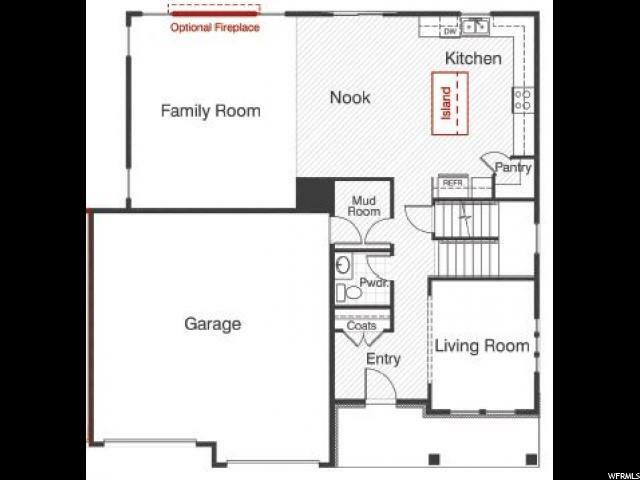 All 4 bedrooms & laundry on 2nd floor, incl'g a huge loft! 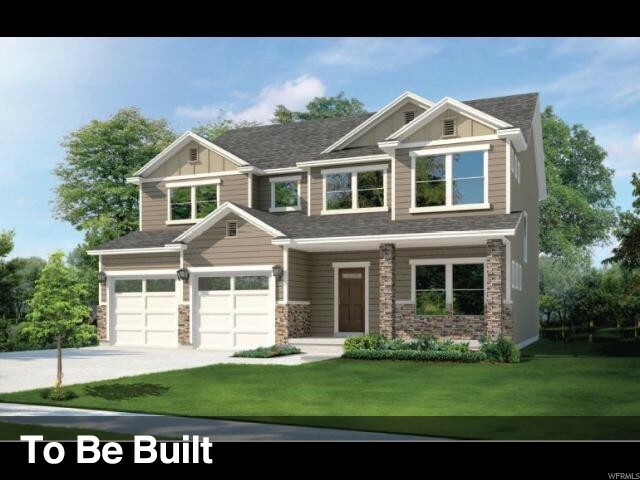 gorgeous kitchen , whirlpool appliances, laminate wood flooring, 9 ft ceilings and front yard landscaping. Close to the community playground and walking trails.